When people consider the overall appearance and shape of their face and head, it’s easy to overlook the aesthetic impact of the size and shape of their ears. 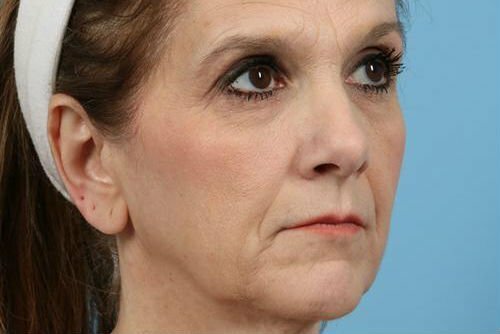 Whether it’s ears that seem disproportionately large compared to other features, or ears that project from the head at an extreme angle, otoplasty (or ear surgery) from Charlotte’s Adam C. Augenstein, MD can address these concerns, creating a pleasing overall sense of proportion and improving self-esteem. 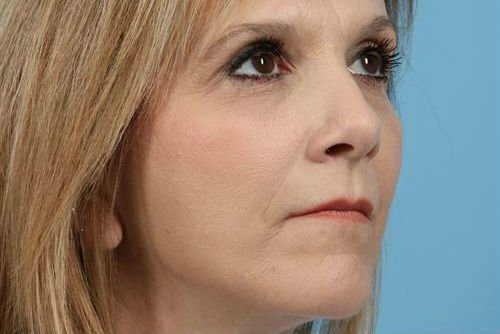 Unlike many other cosmetic procedures, otoplasty patients are often young, as the procedure can safely be performed as soon as the ears are done growing, which tends to occur by the age of 5 or 6. The procedure typically takes between one and two hours, although the duration depends largely on the extent of the transformation. This procedure can be done under local or general anesthetic and the incisions are well hidden behind the ear in the vast majority of patients. Recovery is relatively fast with most patients resuming their normal routines within several days.